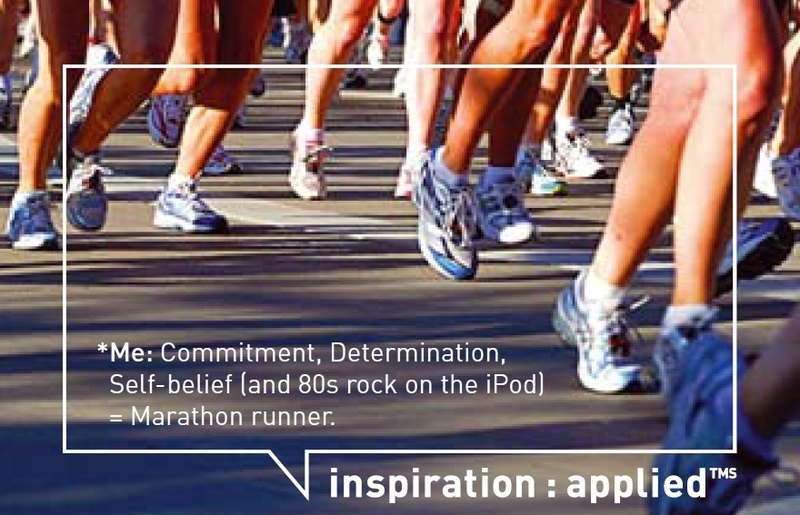 Now, it's not always that I run with music, and I don't use an iPod at all during races, but in training, especially on long runs, it can help to have either music, an audio-book, or the radio to pass the time, and particularly when I was first running, I always had music to accompany me. I used my iPod Touch first, but I couldn't comfortably carry it, because being somewhat larger than I am now, the armbands that I bought to do that very job, wouldn't fit around my upper arm without cutting off the circulation! So...I invested in a tiny iPod Nano to clip onto my waist band or sit in the pocket of my shorts, which I have used since, and absolutely love. Now, although I wouldn't give up my Nano to go back to my Touch, and I'm never going to get round to uploading music to my phone, as my ultra training starts to ramp up, I do wonder whether I should be taking a phone with me on my long runs, so that 1) if anything happens in the middle of no-where, I can call for help and 2) I can use my Google Maps GPS app to tell me where to go and how get me home again! The armband they sent me was this one, a Belkin Samsung Sport Armband from three.co.uk, and I was very happy when I tried it on and it actually fit on my arm comfortably! I jumped up and down a bit and it stayed put too, my phone fit in there, and I was able to see the screen even while wearing it, and use the touchscreen without too much trouble through the protective cover, which were really the areas that I thought would be problematic. Anyway, I headed out for a short run to see how it worked and I was very pleasantly surprised, it was really successful. I think for using the maps on the GPS for my long runs, it's definitely something I'll keep doing as it just makes it so easy to work out where I am and where I'm going - although now I'm going to have to see if my phone battery lasts long enough to keep the GPS working all the way through a long run!